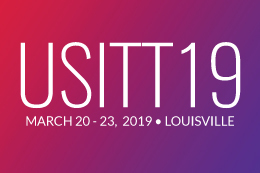 Award season may be over, but we’re still in awe of the incredible technicians, designers, and artists who took home a myriad of awards at USITT19 in Louisville. From our young designers to our lifetime members, the awards given at the 59th Annual Conference & Stage Expo were well deserved by all and we can’t wait to see what’s next for them! 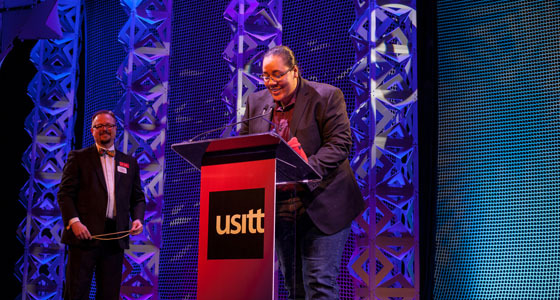 Nominations will reopen for these awards before you know it, so keep an eye out for nomination and submission information in the coming months. DiMenna Center for Classical Music, New York, N.Y.
Theatre Consultant: Fisher Dachs Associates, Inc.
Congratulations to all of our 2019 award winners!